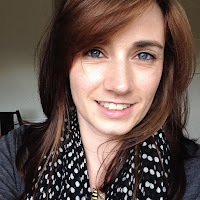 The purpose of 'Making Home' is to create a collaborative and interactive network of like minded bloggers who can provide great reading and inspiration for others in their creative and home making journeys. 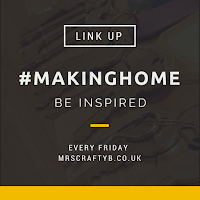 As our network is growing I thought what better way to invite linkers to guest post and host the #MakingHome link up! 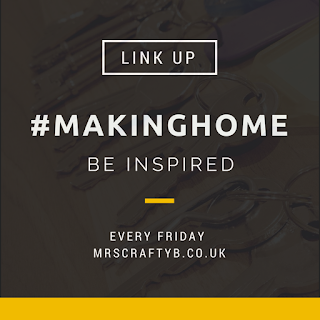 We are now looking to feature anyone who has linked up to #MakingHome. 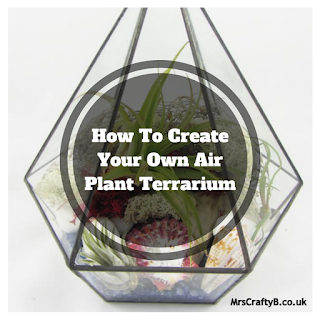 Your post will go live as the featured post on Friday with the link up. That's not it! 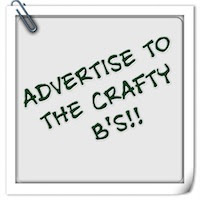 We would like the featured blogger to co-host Making Home on their blog on the day their post goes live. Exciting stuff right?! 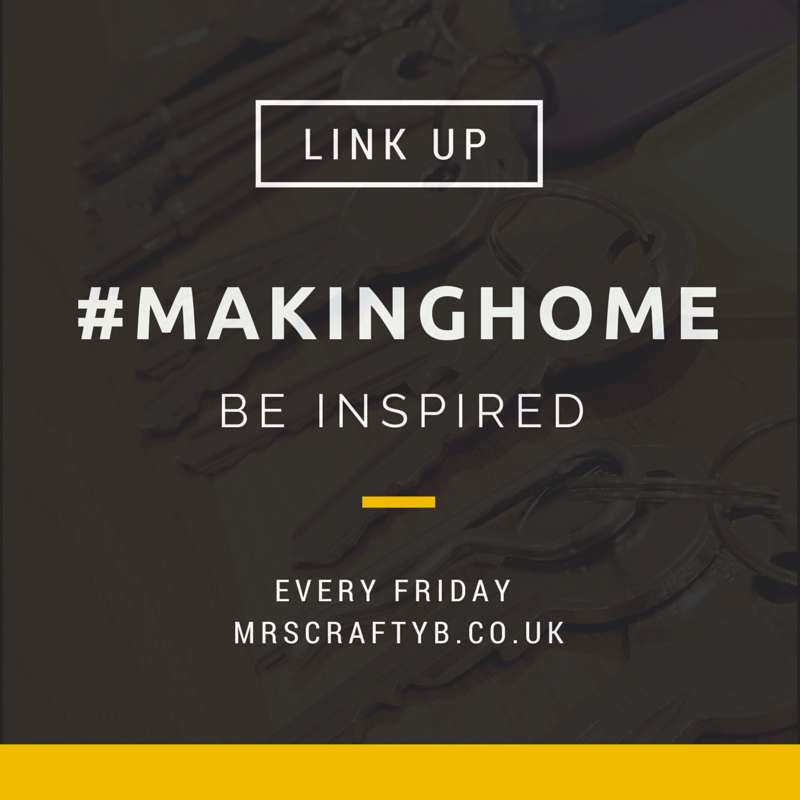 If you would like to take part (don't forget you must have linked up the #MakingHome link up at some point) then you can get in contact with Mrs Crafty B via email and register your interest. Just pop 'Making Home Guest Post' in the subject. Don't forget that you can now sign up the #MakingHome Link up reminders so that you never miss the link up when it goes live. Thanks Stephanie. Would love to have you if you are up for it? !